The Black Fang Betrayal – REVEALED! Happy Halloween. I’m proud to reveal the author of each chapter of The Black Fang Betrayal. Thanks to all who entered the Rafflecopter and the winners will be chosen and notified soon. I’m proud to introduce The Black Fang Betrayal. It’s like The Sopranos but with warlocks instead of the mafia. As you’re about to discover, the storytelling is as unique as the tale. 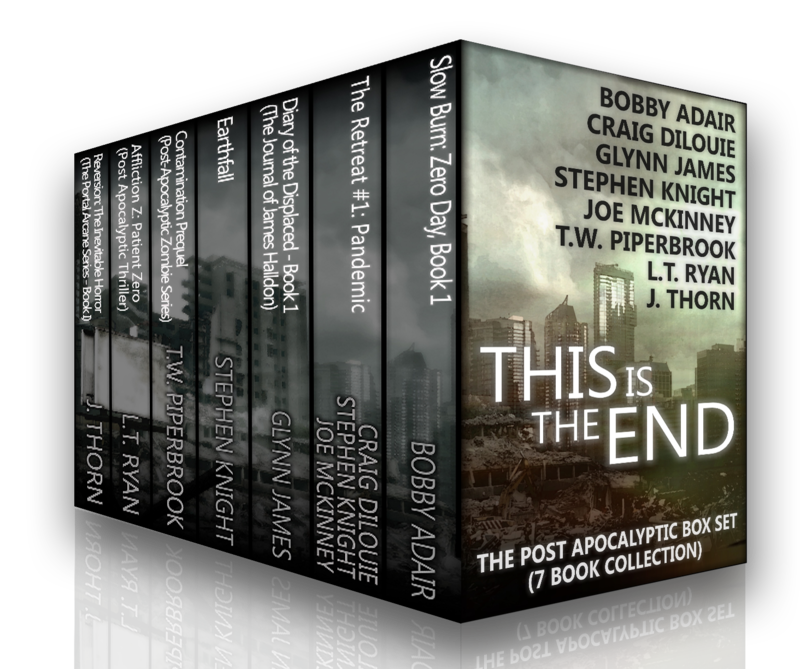 I fought through my introversion and asked nine incredible authors to join me in this project. The result is a collaborative novel like nothing you’ve ever read. I plan on writing a more extensive blog post about the process that will be published later this month. 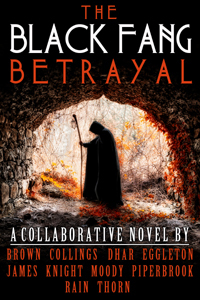 Working on The Black Fang Betrayal this past year has been an amazing and revealing experience. We took an idea and turned it into a novel without ever meeting or speaking with each other. Today is the official launch day and that means you can buy the novel for just $0.99 on all major platforms. Grab it today as it will be going to full price next week. In addition, we’re running a HUGE Rafflecopter contest. Try to guess who wrote each chapter by clicking on the link below. Winners will be randomly drawn from all of the correct responses and we’re giving away over 20 prizes including signed tarot cards, signed paperbacks, free audio books and even a holster for your 9mm. Click here to read more about The Black Fang Betrayal, purchase a copy available on all major platforms and enter the Rafflecopter. 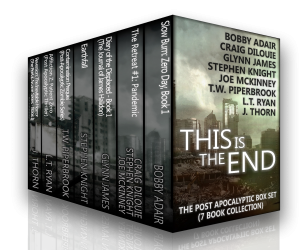 Written by TW Brown, Michaelbrent Collings, Mainak Dhar, J.C. Eggleton, Glynn James, Stephen Knight, David J. Moody, T.W. Piperbrook, J.R. Rain, J. Thorn.